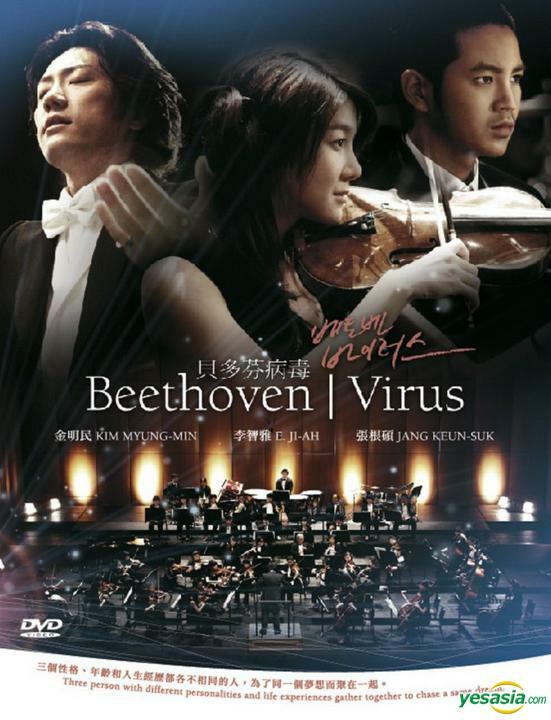 Kang Gun Woo is an orchestra conductor in his 40′s. He is an elite workaholic conductor who has a very bad reputation. He is known as someone who will do absolutely anything in order to create the very best music. However, due to his self-righteous and stubborn personality he thinks that only his thoughts are correct which makes him unable to form good relationships with those around him. He meets Du Ru Mi, a violinist, and a trumpet player who has the same name as him, and together they form a love triangle. Could you please tell me the name of the song that is played in the beginning of the 8th episode, where Rumi was drowning? Thanks in advance.